It’s finally here! 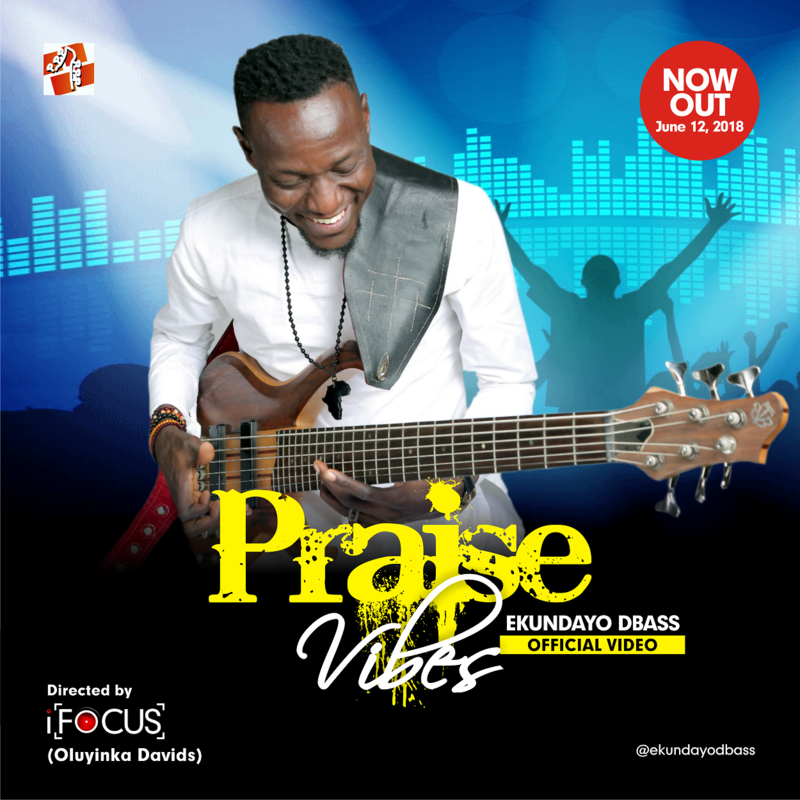 The long awaited “Praise Vibes” video by Ekundayo Dbass. The video was directed by one of Nigeria’s leading cinematographers in person of Oluyinka Davids (iFocus Pictures) and audio was produced by the legendary producer Wole Oni. Ekundayo Dbass is not just anointed but he’s gifted, graced and skilled personified. He is a graduate of Music from Obafemi Awolowo University. He’s married and he’s the father of a beautiful princess. Watch, download and share this electrifying praise song with the world.